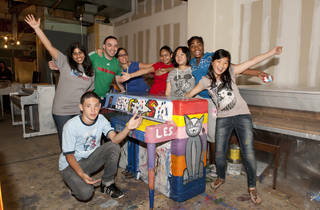 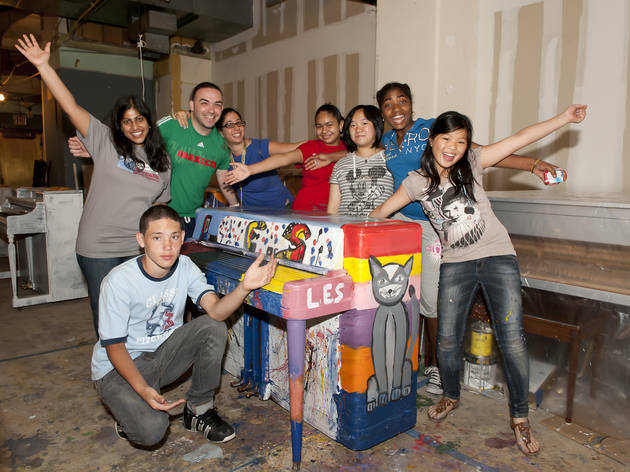 For 16 days, service organization Sing for Hope will scatter 88 artist-decorated pianos (one for each key, get it?) 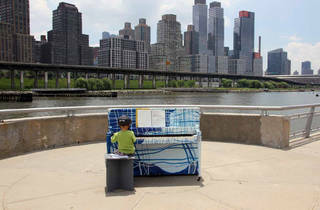 in outdoor public locations throughout the five boroughs. 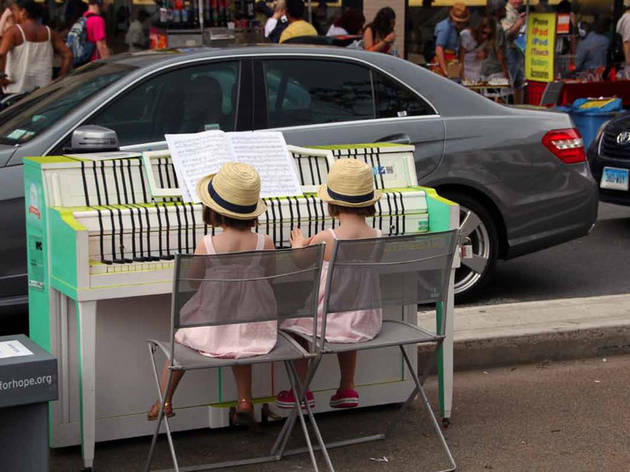 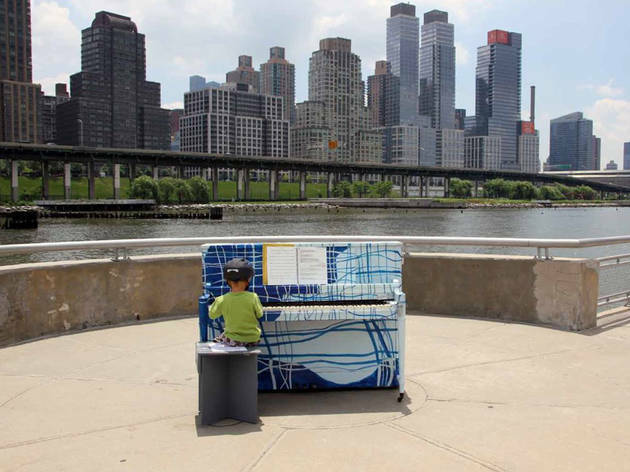 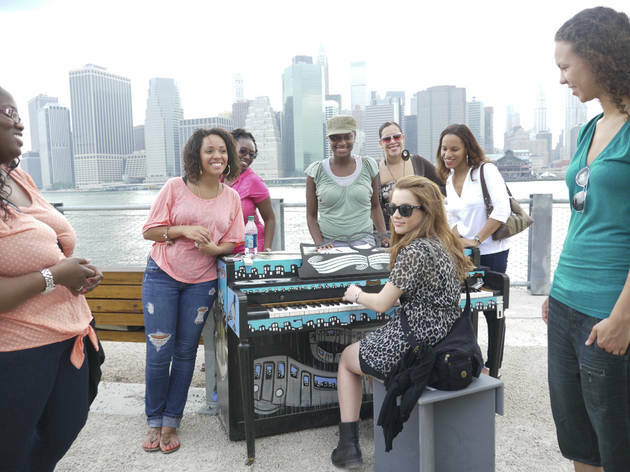 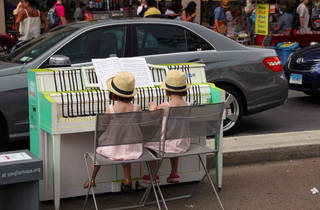 Passersby of all ages are encouraged to pull up a bench and tickle the ivories. 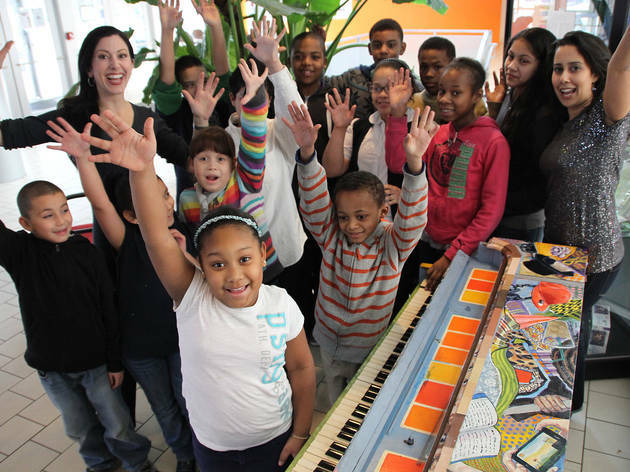 At the end of the project, the instruments will be donated to schools, hospitals and other community institutions that otherwise wouldn’t be able to afford to buy one. 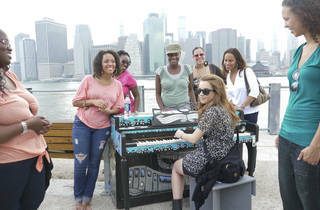 Locations vary; visit singforhope.org for details.